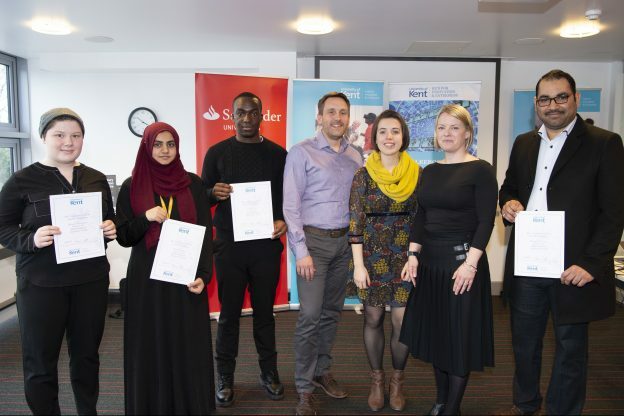 Burger & Business was a University of Kent-funded initiative coordinated and led by the #DigitalReboot student ambassadors for the 2018-19 academic year. Maisie Galea and Hazel Frost organised the series of events with the intention of creating an opportunity to meet like-minded individuals and come up with possible business ventures. 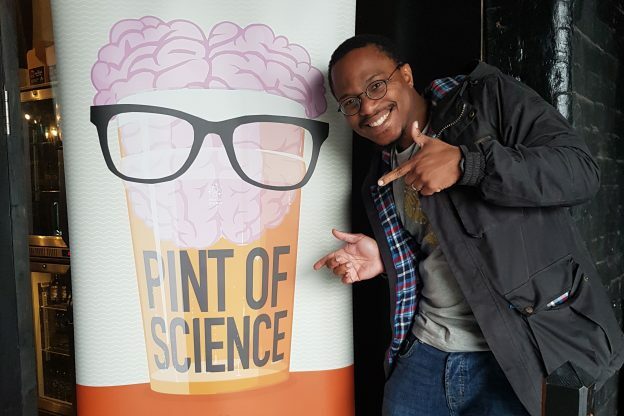 While they were leading the sessions at the Canterbury campus at Mungo’s Bar, Ayomide Alli led the events in the Medway campus at The Deep End. 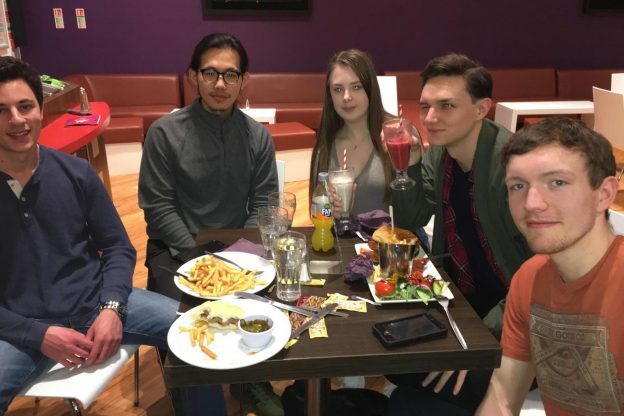 All students were invited to come to the meet-ups to achieve one of the goals for Burger & Business, whether this was meeting a possible co-founder for a business, sharing and learning about other people’s business ideas, or sharing and listening to business experiences – plus, of course, to enjoy a free burger meal. Success stories include one group who came to the event in need of a website for a product they were selling. After socialising with another student at the meet-up who had the technical abilities to develop a website for them, they also met a student photographer who was willing to help advertise their product. It was evident that students were both satisfied with their meal as well as the company they were surrounded by at the event, making it another successful addition to the #DigitalReboot program! This entry was posted in Campus online, Events, Medway Student, Student Guide on 16 April 2019 by Tim Davies. Sophia Labadi, Senior Lecturer in Heritage and Archaeology, has launched a call for participants for a workshop on ‘World Heritage and Sustainable Development in Africa: Implementing the 2015 Policy’, a collaboration between the African World Heritage Fund, the University of Kent, the University of Cape Town and Robben Island World Heritage Site. The workshop will take place at the Robben Island World Heritage Site, South Africa, 19 – 23 August 2019. Deadline for the submission of abstracts is 30 April 2019. To encourage dialogue and strengthen inter-sectoral/interdisciplinary forum on balancing conservation and sustainable development at and around World Heritage sites in Africa. 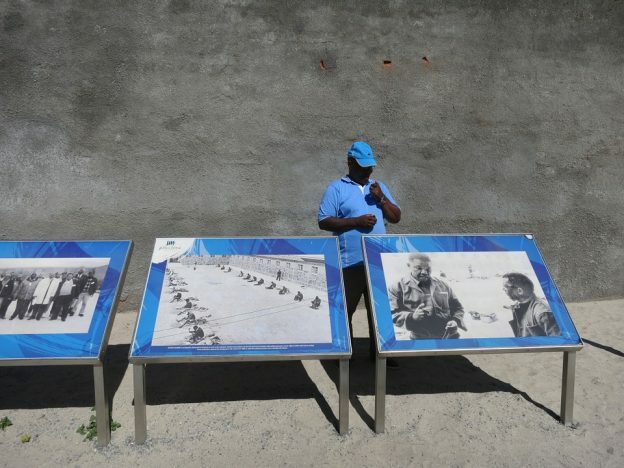 For further information and queries please contact Pascall Taruvinga at pascallt@robbenisland.org.za (Robben Island Museum) or Albino Jopela at JopsJ@dbsa.org (African World Heritage Fund). This entry was posted in Campus online, Events, Student Guide on 15 April 2019 by Rowena Bicknell. The University ’s School of Music and Fine Art presents Sweet FA… the Fine Art Degree Show 2019; an exhibition of work by 20 exciting, emerging international artists, set in the extraordinary environment of The Historic Dockyard, Chatham. 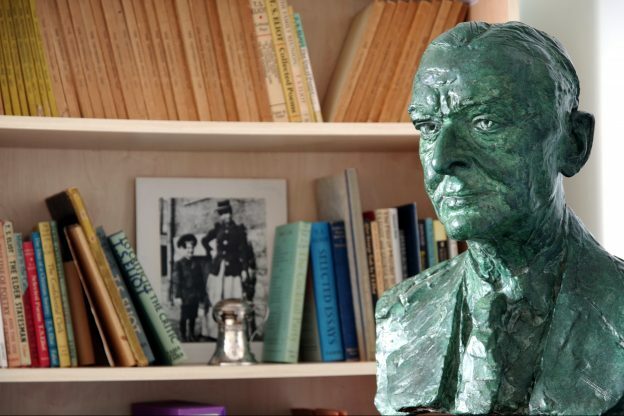 The exhibition opens with a Private View on Saturday May 18, from 13.00-18.00 with, at 15.00, speeches from special guests; the acclaimed artist Bob & Roberta Smith, Victoria Pomery, director of the Turner Contemporary Gallery, Margate, and Karen Cox, Vice-Chancellor and President of the University of Kent. 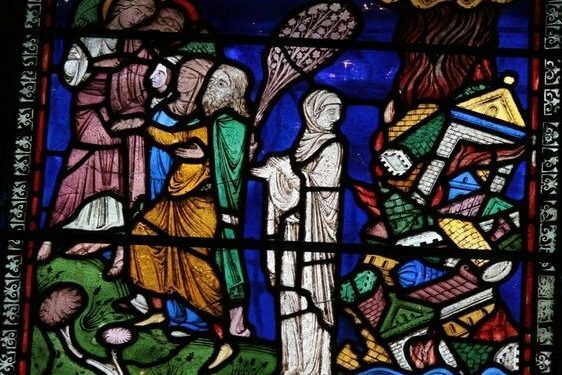 The exhibition is open to all and is free to attend. It is open to the public from Sunday 19 – Friday 24 May, from 10.00-17.00. Please note the show is closed on Tuesday 21 May. Continuing a tradition of showcasing bold, exploratory exhibitions by the University ’s Fine Art students, visitors will encounter a broad range of artistic styles and media, an explosion of imagination and a celebration of art’s potential for society, framed by the backdrop of The Historic Dockyard. The exhibition will offer the public a fascinating insight into contemporary art’s most recent practices and processes. Entry for the private view is via The Galvanising Shop (next to the Dockyard’s visitors’ car park on the East Road, and for the rest of the exhibition, via The Historic Dockyard Chatham Visitor Entrance. More information on opening times and directions is available on The Historic Dockyard webpages. Find out more about the event on SMFA Facebook: @unikentmfa, SMFA website or Fine art student Instagram. 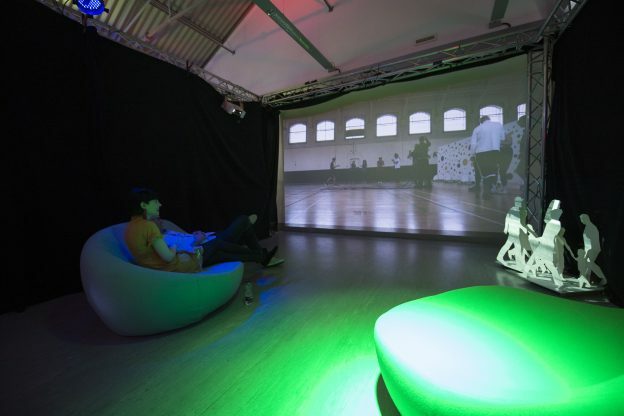 This Event & Experience Design Showcase takes place from Saturday 18 May to Friday 24 May, in Studio 1, Engineering Workshop on Chatham Historic Dockyard. Like their predecessors, these early career designers have continued to make work at the forefront of contemporary practice in the ever-expanding field of events. They have embraced changes in technology, taken delight in manipulating and crafting materials and always prioritised the creation of a memorable experience for their audiences. This entry was posted in Campus online, Events, Student Guide on 15 April 2019 by Wendy Raeside. 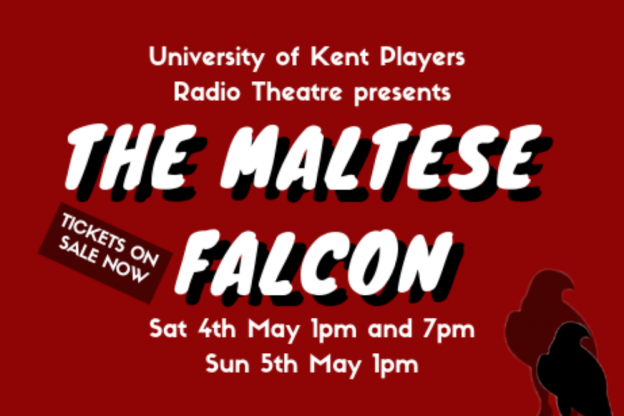 The University of Kent Players present a live recording of The Maltese Falcon, a staged radio play performed outside in the Eliot Cloisters, Canterbury on 4 and 5 May 2019. In this noir classic, detective Sam Spade gets more than he bargained for when he takes a case brought to him by a beautiful but secretive woman. As soon as Miss Wonderly shows up, trouble follows… Entangled in a dangerous web of crime and intrigue, Sam realises he must find the one thing they all seem to want: the bejewelled Maltese falcon. Radio dramas were once the most popular form of entertainment and were usually broadcast as live performances. This performance recreates the entire experience – from actors performing to a foley team creating sound effects such as slamming doors and gun shots. The performance duration is approximately one hour. This is an outdoor event, bring a picnic, a blanket and relax outside as we take you back to the golden age of 1940s radio style entertainment. Tickets can be bought online here. Situated in the heart of campus, Eliot College is accessible to all. Visitors can park in Eliot Car Park (recommended), Becket Court Car Park, and Keynes College Car Park. If using sat nav use post code CT2 7NS. What is a Staged Radio Play? Radio dramas were once the most popular form of entertainment and were usually broadcast as live performances. The staged radio plays performed by the University of Kent Players aim to recreate the entire experience- from actors performing to a foley team creating sound effects such as swimming pools and doors slamming. You can view a highlight reel from the University of Kent Players November 2017 staged radio play – The Philadelphia Story. 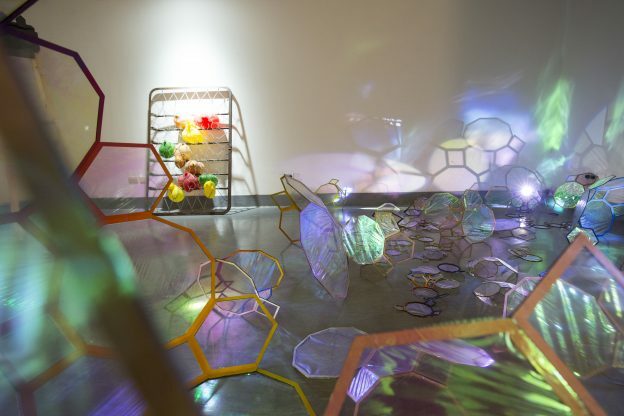 This entry was posted in Campus online, Events, Student Guide on 12 April 2019 by Rowena Bicknell. Tickets, priced £6, are available from Gulbenkian box office – email boxoffice@kent.ac.uk or click on Gulbenkian webpages. This entry was posted in Campus online, Events, Student Guide on 10 April 2019 by Wendy Raeside.